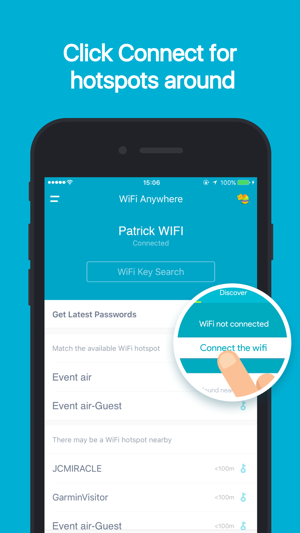 WiFi Anywhere is a faster, more smooth, and easier to use wifi tools. 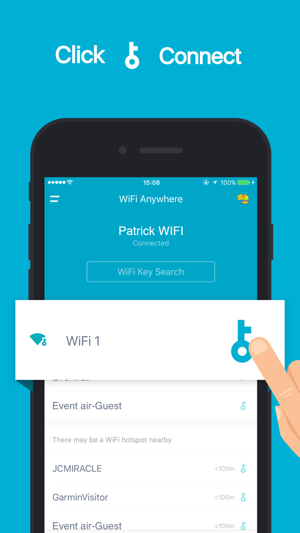 WiFi Anywhere provides a key to connect around WiFi hotspots; Monitor and manage data usage; Test network speed; Drive LAN intruders; All these stuffs will be handled well with WiFi Anywhere! 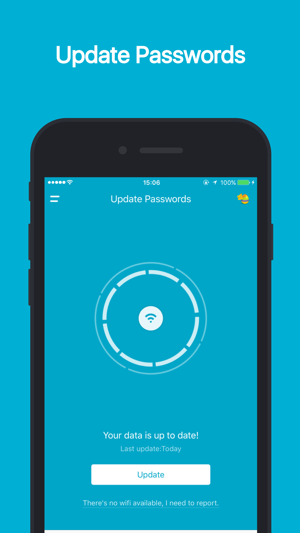 Offers you nearby wifi options, which includes wifi and hotspots, safety test function of our app is suggested to use before you get connected to a new wifi, especially public wifi and open wifi to ensure your online safety. Show all the information of connected devices, including Brand, IP address, Device name, and Type. Rank Network safety assessment, find out Spy and fix network trouble. Monitor and display network state around the clock. 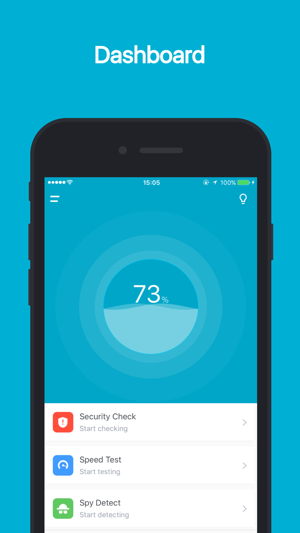 Warn user by sending alarm when an app occupies network heavily or data is about overused. Show download and DNS speed. 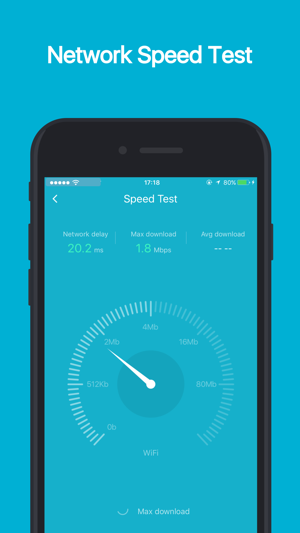 Speed test is available in Cellular networks and Wifi. If you have any questions or suggestions, feel free to email us at zhangchi0563@yahoo.com. 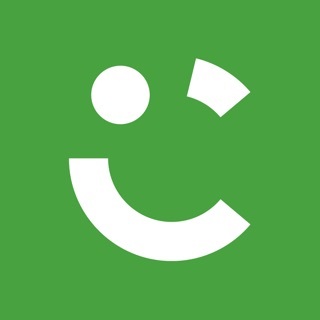 Bin sehr zufrieden und App läuft ohne Probleme.